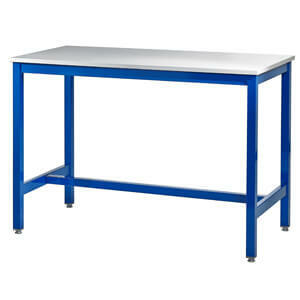 Packing workbenches come fully welded (not flat pack) and ready to use. 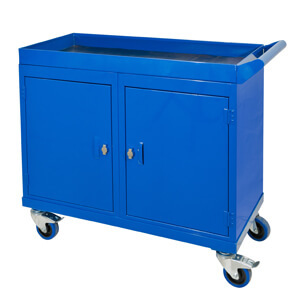 They are made from 1.5 thick box section and come with all metal leveling feet. 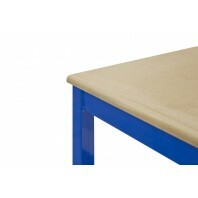 The standard top on this is MDF, however we can offer different solutions. 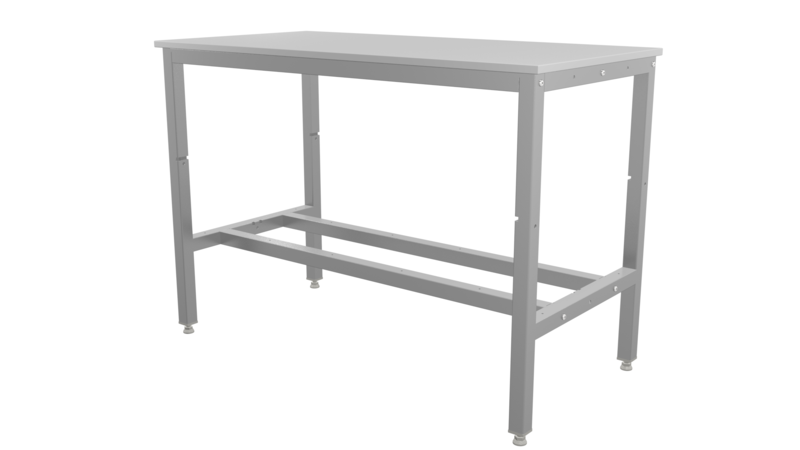 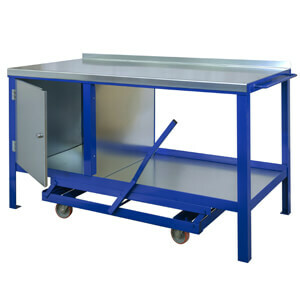 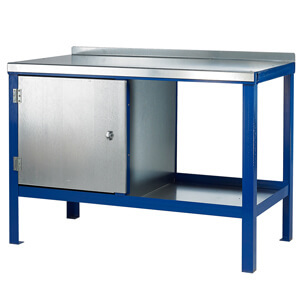 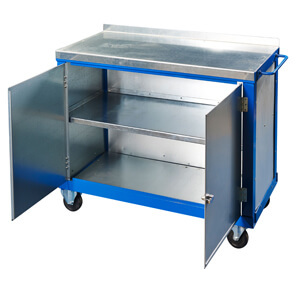 These workbenches are ideal for a number of packing solutions. 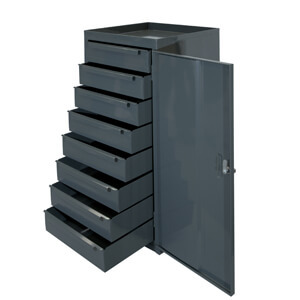 The standard height on this range is 900mm. 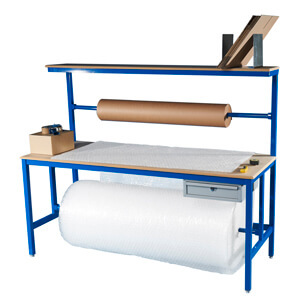 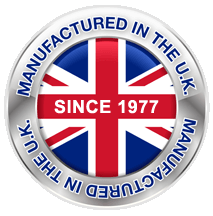 The uniformly distributed load (UDL) is up to 500kg for each workbench. 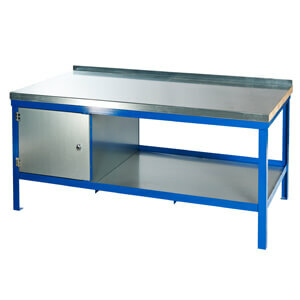 Includes as standard an upper shelf, single drawer and two bars. 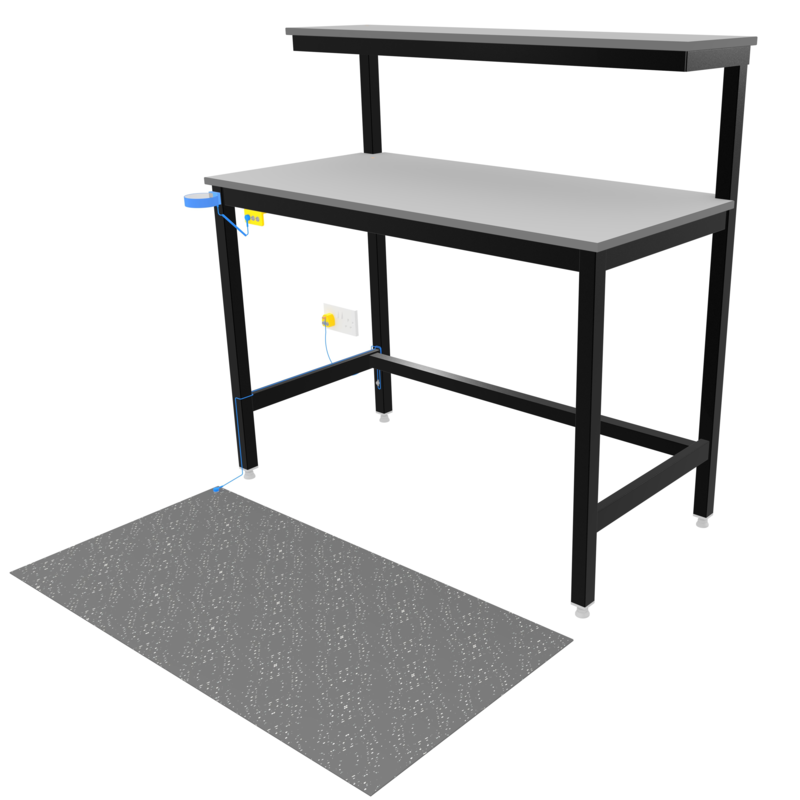 Once selected you will be able to choose sizes and optional accessories for your Packing Workbench.